What a day! Spent the morning avoiding my story, because I still felt as though I was in editing mode and wanted to try and get out of that before I started. So I procrastinated by cleaning instead – you know the saying – a tidy house equals a tidy mind… or something along those lines. It sort of worked, though I find myself editing as I go. Must Stop Now!! I’m trusting that within a day or two, I will have reverted back into Nano-Mode and my inner editor will well and truly be locked away somewhere – till December at least. But anyway! New story ‘Dark Sea’ has began, and while it’s not flowing as well as it’s previous instalment I do feel I’m getting back into the flow of things. And I blitzed the word goal for today – reaching 2716 words. My son was excited to finally be able to start on his story! Being only 6 years old, we went for a much smaller goal of 1500 words, 50 words a day. When he arrived home from school, I presented him with a blank notebook, and told him he could start. He wasn’t sure how to start, so I suggested describing his character. And so he began. A great description followed, getting him to 19 words, then, when I suggested a bit of action, came a bit more description, of his character’s skills in battle this time. This got him to 34 words, and by now his attention span was wavering. I suggested a line, and reworded my suggestion for mroe action. 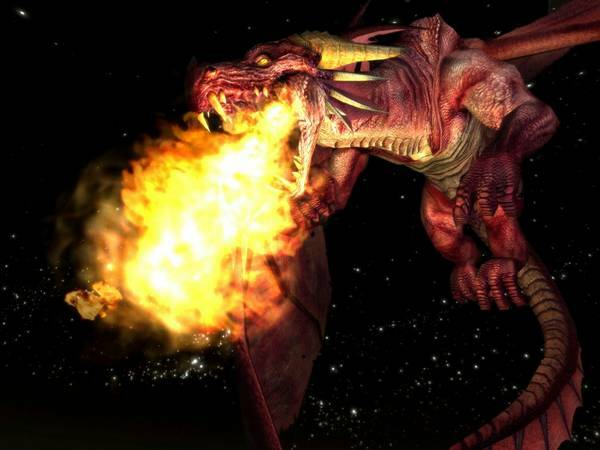 This time we got it – fire breathing dragons bearing down on the main character. That took him to 53 words, where he stopped, ending the days writing with “the end, up to here” lol. Anyone else doing Nano or YWP? Or know a child doing YWP? I’d love to hear your experiences! Can wait to read your son’s story! I’m sure he’ll reach his word count goal – he has the Nano Queen coaching him, lol!